During its conference last week, the FTTH Council Americas released a white paper finding that access to fibre-to-the-home may increase a property’s value by up to 3.1 per cent. The study, conducted by Gabor Molnar and Scott J. Savage of the University of Colorado at Boulder and Douglas C. Sicker of Carnegie Mellon University, found that adding FTTH to a home raises its value 1.3 per cent, while upgrading the FTTH connection from 100Mb/s to 1Gb/s adds another 1.8 per cent (see this graphic: Got Fiber?). Using the National Broadband Map and a nationwide sample of real estate prices from 2011 to 2013, the study's authors investigated the relationship between fibre-delivered Internet services and housing prices. The boost to the value of a typical home – $5,437 – is roughly equivalent to adding a fireplace, half of a bathroom or a quarter of a swimming pool to the home. Looked at another way, gigabits add the greatest value. The study found that, for homes where gigabit broadband was available, transaction prices were more than seven per cent higher than homes located where the highest speed available is 25Mb/s or lower. A similar study published last year by researchers from Imperial College Business School and the London School of Economics and Political Science (LSE) analysed the value of broadband to English households, looking at the link between property prices and broadband availability using statistics compiled over a 15-year period, from 1995 to 2010. They discovered that upgrading from dial-up to an 8Mb/s DSL connection could increase the price of an average UK home by 2.8 per cent. An additional increase to 24Mb/s has an incremental price effect of one percent (download the report: Speed 2.0. Evaluating Access to Universal Digital Highways). The US research adds to this data by using new, higher measures of speed as well as availability of fibre, which is more widely available in the US than in the UK. 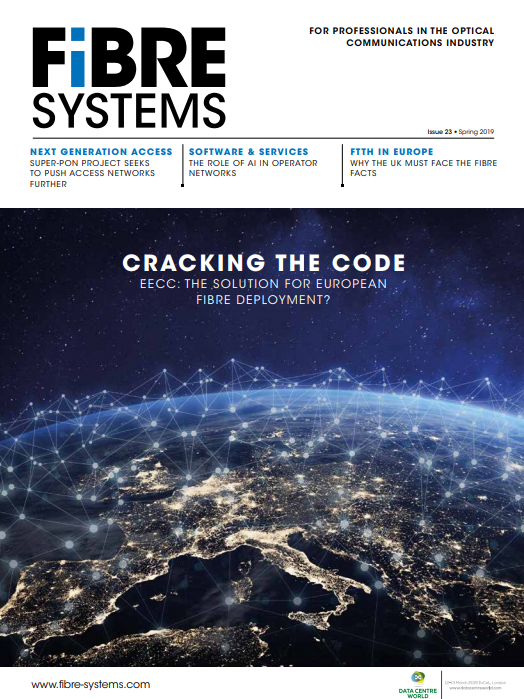 The FTTH Council Americas says these studies adds to a growing dossier of evidence that showcases the consumer benefits from widespread access to fibre broadband Internet. There have been a number of studies linking broadband networks and new investments in such networks to improved economic performance. Last year, the FTTH Council released a study finding higher per capita GDP in communities where gigabit Internet was available. Infrastructure investment, job creation, entrepreneurship, and companies relocating or expanding to your city are all manifestations of this growth.